February 12, 2018 We have a new singer! It's been quiet here lately. The thing is that there's been some up-and-down roller-coaster ride during the last year. So here's some update: We went through a line up change, as Amabel stepped aside from aCore, which is unfortunate. We wish her good luck with her future bands/projects! 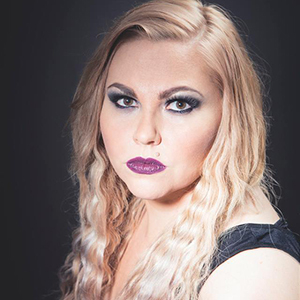 Good news is that from now on, Stephanie Lucretia Mazor fills the singers boots so give her a warm welcome! She nailed the songs in the audition and the band is now practicing the songs and getting ready for studio and gigs! January 23, 2017 Singer auditions has been ended! Thank you everyone who came to our singer audition! 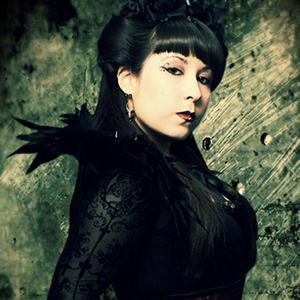 Now we are happy to announce that new singer Amabel has joined the band. She performed in a classical choir growing up but later she found her inner rockstar voice as a solo singer. Now we start to rehearse our new songs and prepare for the gigs. Rock! March 12, 2016 Dark angel has been released! Finally we have released a new single Dark Angel. 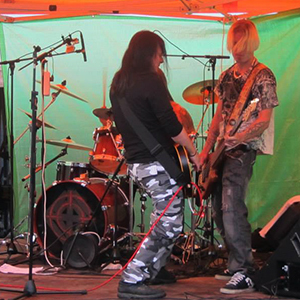 It was the last track with our former drummer Iiro Karjalainen. Once again -> all the best!! Now we are heading forward. You will hear us hopefully soon!! October 26, 2015 We Have a New Drummer! 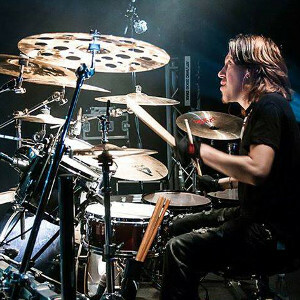 Our former drummer Iiro has left the aCore. We wish him all the best for the future challenges, but at the same time we proudly present our new drummer Janne Ollikainen who has joined the aCore group!! Awesome !!! At last we've got the crew together and we've had our first live show. It proved that we've made some right decisions in the past. Even though everything didn't go according to plan, we enjoyed playing together. All in all a great feeling! It's good to move forward from this. Check out 3 songs from the Hakkila show! July 30, 2014 A New Bass Player Has Been Found! Our new bass player Pete joins aCore. Pete is a nice and a fairly relaxed guy who brings his own spice into the mix. Pete's passion for music shows and it is awesome to start collaborating with him. 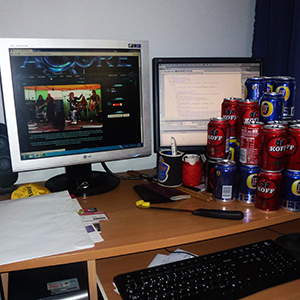 We give Pete a warm welcome to the aCore crew. Cheers! July 23, 2014 "Under My Skin" is Out Now! 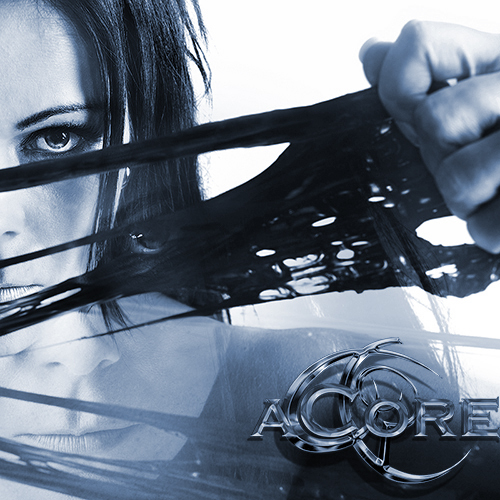 Under My Skin is the first promo release from aCore. The album includes 3 tracks "Hole, Mind Matrix, Under My Skin". 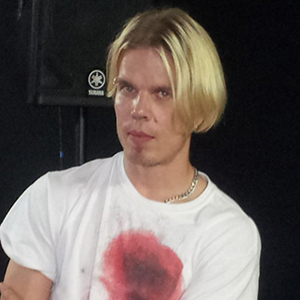 Recordings started at the end of December 2012 with Timo Tolkki at Crypt Studios and was finished by the end of February 2013 at Studio Tolkki. 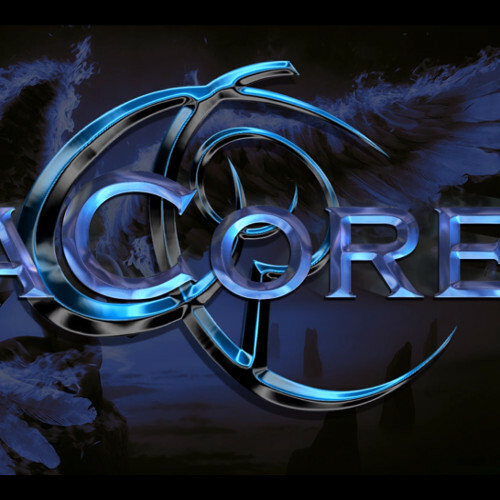 May 1, 2014 aCore Web-Launched! Now you can find us from Facebook, YouTube, Twitter, Reverbnation, Google+ and SoundCloud. 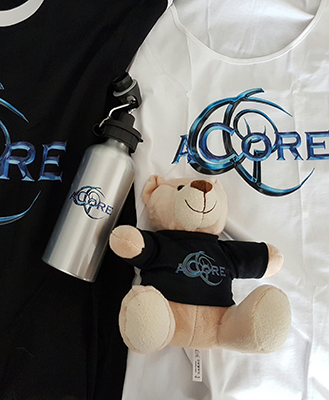 Don't forget to visit in our brand new aCore Webshop!